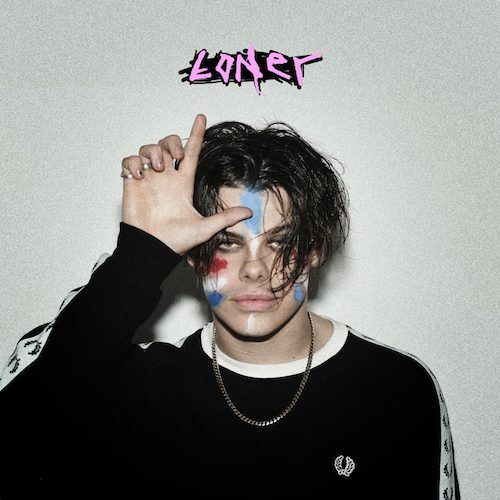 17 January 2019 (Toronto, ON) - UK recording artist YUNGBLUD shares the video for the new song “Loner” today. Watch the video HERE. “Loner,” is available now via Locomotion/Geffen Records/Universal Music Canada, the country’s leading music company. Listen HERE. YUNGBLUD is currently on a sold-out European headline tour which he kicked off last week in Paris. 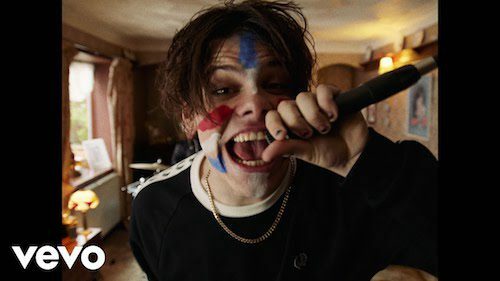 With over 90 million streams to date, 2019 is looking to be a massive year for YUNGBLUD. Last year saw the release of his debut album, 21st Century Liability, and live shows all over the world including festivals such as Reading & Leeds, Lollapalooza, Austin City Limits, NXNE, and the final Vans Warped Tour. Born in Yorkshire, England, YUNGBLUD (Dominic Harrison) is a multi-instrumentalist who plays guitar, bass, piano, and drums. He first picked up a guitar at age two and began writing his own songs at age 10. At an early age, YUNGBLUD moved to London to kick-start his career and refine his musical vision, a process aided by his rediscovery of firebrand artists like The Clash, Arctic Monkeys, and N.W.A.